You’ve been seeing a lot of different headlines recently about SWELL. It’s been hard to miss yet two more forks of Bitcoin on the horizon… And then let’s not forget the official first production usage of Ripple’s xRapid solution – the Ripple banking software that uses XRP as a bridge currency! 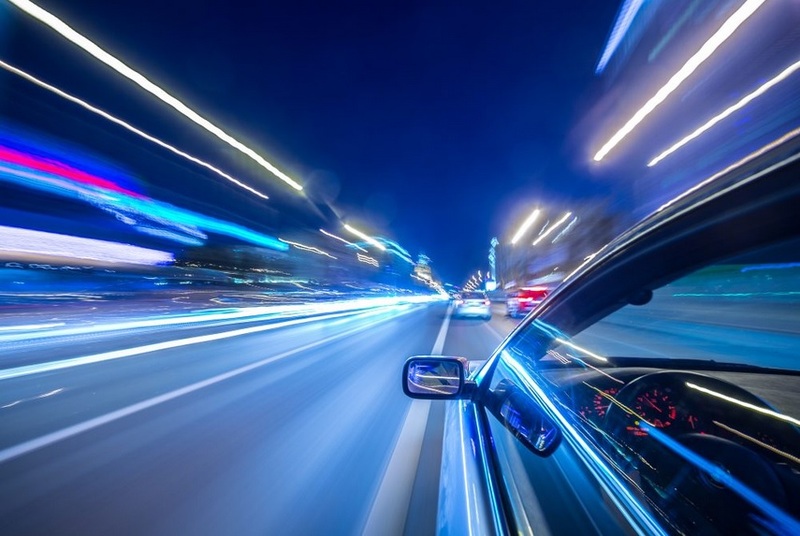 On Friday, Ripple also announced a ground-breaking new incentive to speed technology adoption: The RippleNet Accelerator Program. And last but not least, what gives with the lawsuit(s) between R3 and Ripple? Let’s take a closer look together. SWELL is scheduled to start tomorrow: Monday, October 16th. On the docket for Monday? 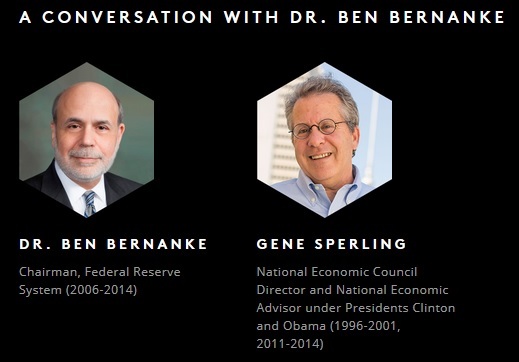 A quiet morning of private meetings, followed by the keynote presentation at 12:30 with Dr. Ben Bernanke. 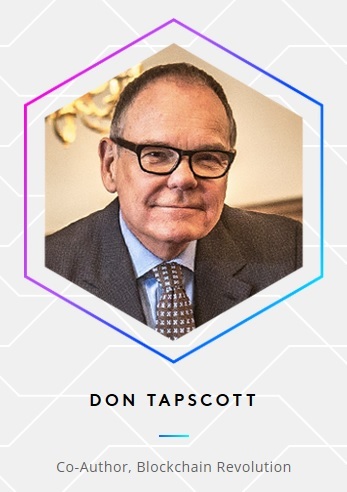 That’s right – the former Federal Reserve Chairman is giving the first keynote address at the first SWELL conference. The cryptomarket's summer of 2017 was adversely impacted from the drama surrounding Bitcoin Cash and Segwit (Part 1). In addition, the international announcement of the Chinese ban on crypto-Renminbi trading proved troublesome for the price levels of all crypto-currencies. Even despite these setbacks, the price of Bitcoin has recovered, although the entire crypto space is still gathering momentum to reach the heights it would have achieved had it not encountered this turmoil. Bitcoin Gold takes place roughly on October 25th. 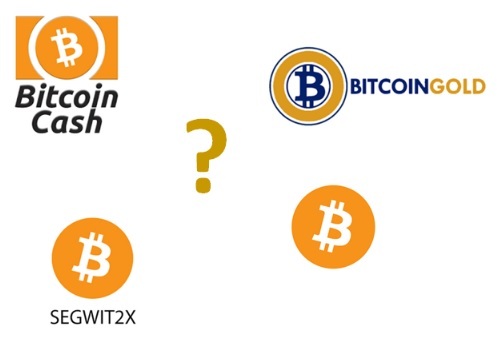 It will create a new alt coin called “Bitcoin Gold” that will be mined by GPU processors instead of application-specific processors (ASICs).5 I’ll set aside my personal opinion on whether a new alt coin is needed to enable GPU mining, and focus instead on how the distribution of Bitcoin Gold will work – then you’ll see why the market is focusing on Bitcoin at the moment. Distribution of Bitcoin Gold: Basically, like what happened with Bitcoin Cash, anybody that holds Bitcoin at the time of Bitcoin Gold’s creation is supposed to be gifted an equivalent amount of Bitcoin Gold. When this happens, you will have 1) A Bitcoin, and 2) A Bitcoin Gold token. This is almost exactly what happened with Bitcoin Cash, but most experts predict that Bitcoin Gold will not be valued as highly as Bitcoin Cash for various reasons.6 I won’t delve too deeply into those reasons, but I will note that the price of Bitcoin has exploded upwards and is now at its all-time high - or near it. This market upheaval is not good crypto publicity. Put yourself in the shoes of a traditional fund manager. How do you plan for all of the risk associated with these forks? How do you plan for price changes before and after? How do you handle security if your enterprise wallet doesn’t yet support one or the other token? It’s these types of basic concerns that will steer many funds away from the drama and away from the entire space in general. And that’s too bad, because while Bitcoin governance issues affect the entire market, there are a lot of great alt coins that are available that are not getting any publicity. Believe it or not, just because I’m an XRP fan doesn’t mean I don’t want alt coins to be successful – in fact, I think some of these new options for smart contracts and specific niche products are very impressive – but Bitcoin’s governance issues are sucking the life out of innovation at the moment while many crypto traders chase after a quick profit. My prediction? After each fork, watch for the inevitable pumping of the resulting tokens based purely on short-term profit motivation. However, I believe the entire market has developed a certain level of immunity after watching Bitcoin Cash’s value gyrate wildly before its current price was discovered. A lot of ordinary investors have been lured to sell off their alt coin portfolios and chase these Bitcoin forks; I sincerely hope that the market can adjust gracefully after each one. This is the question of the day, and I’ve been asked it more than once; how will the Bitcoin fork(s) affect the price of XRP? I think that for the most part, investors who wanted to participate in the forks have already priced in the value of the alt coins based on the Bitcoin price surges in the past week. I expect a retracement of Bitcoin price after each fork, but I believe it will happen in two separate waves: A small retracement after Bitcoin Gold, and a major retracement after Segwit2X, as the value of each token leaves the original Bitcoin network and establishes its own market. XRP price has already been negatively impacted, and I think it currently reflects the numbers of investors who are opting to gamble on market reaction of two new alt coins. If you’re a long-term investor in XRP, you shouldn’t be too concerned about a Bitcoin fork(s). Bitcoin governance was, and continues to be, an embarrassing spectacle in crypto; the market may reward some who gamble on forks. I don’t believe it’s wise – or necessary – to gamble if you’re already invested in a digital asset with a sound use case. Speaking of sound use cases: In a very significant milestone, Ripple announced the first production usage of xRapid, its liquidity solution that uses XRP to replace the various nostro account systems for banks and financial institutions. XRP investors have been patiently awaiting the first production usage of xRapid because it’s the specific Ripple technology that utilizes XRP as a liquidity tool; this is the first in-production usage of XRP as a bridge asset for making payments, and it signals a new era for Ripple and XRP investors. Following closely on the heels of the announcement for xRapid, Ripple announced the RippleNet accelerator program. This program will reward financial institutions that are the first adopters of RippleNet technology. The reward will be in either USD or XRP, depending on the choice of the financial institution in question. The idea was modeled on PayPal’s early program10 for referral bonuses, and it promises to speed the adoption of Ripple tech across a variety of Ripple’s potential customers; it falls in lock-step with previous statements that Ripple has made regarding its planned usage of the monthly release of the XRP from its escrow lock-up, and should yield significant benefits to XRP holders long term as more and more banks and financial institutions opt to participate due to the incentive. While banks and financial institutions will benefit from cost savings associated with XRP, the addition of a large scale incentive like the accelerator program serves to significantly augment existing levels of interest. If you don’t already know about the details regarding the various lawsuits between R3 and Ripple12, it’s probably worth a little light reading; both organizations have brought lawsuits against the other. I made no secret about my opinion on the merits of each lawsuit based on the preliminary details that were released to the media. You can read more about this topic in my separate blog here. For the rest of us in crypto, we will be watching closely to gauge the market reaction towards Ripple technology and the attitude towards blockchain technology in general. Like always, our vision is more wide-ranging than the narrow win-lose focus of some of XRP’s aspiring competitors. When banking and mainstream finance opens the doors to production usage of a decentralized, trust-less digital asset like XRP, they are opening the doors to all of blockchain technology, not just Ripple; great minds will see this change and nod knowingly in understanding.